There is a growing movement in the U.S. that is challenging our moral resolve. The government is cracking down on one of the most humane things we can do as people, feeding the poor & hungry. It is hard to believe, but the government now is actually fining and jailing people who are feeding the homeless in cities across the US. 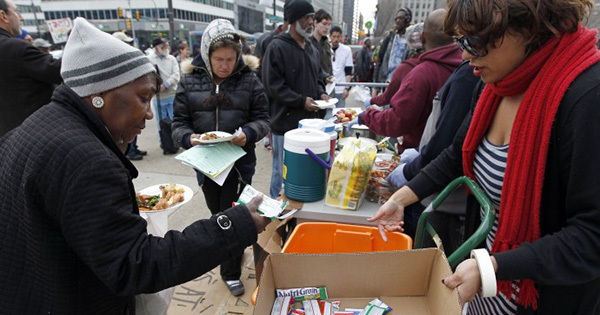 In fact, distributing free food to the homeless is illegal in more than 70 U.S. cities including Philadelphia, Atlanta, NYC, Miami and more. In Ft. Lauderdale, a 90-year-old WWII veteran was arrested for feeding the homeless. The reasons are usually very shallow, and seem to be designed to try and drive homeless people away. Many city officials feel that if efforts are made to keep feeding them, then the problem will only increase. But does this really make homeless people go away? Not according to the National Coalition for the Homeless. 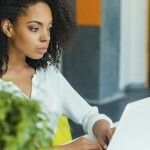 This non-profit organization says that banning food distribution does not reduce the homelessness rates in cities because the homeless are not there because they want to be; They are there because they cannot find affordable housing, jobs, and many have mental health problems, addictions and physical disabilities for which they know of no place to go for help. As of January 2018, there were 564,708 people in the U.S. who were homeless. 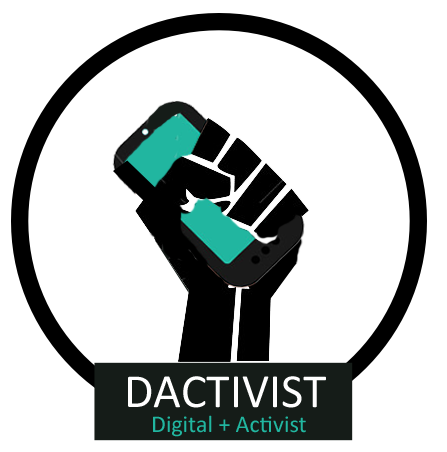 Dac-tivists (Digital + Activists) The political movement of Digital Afro. 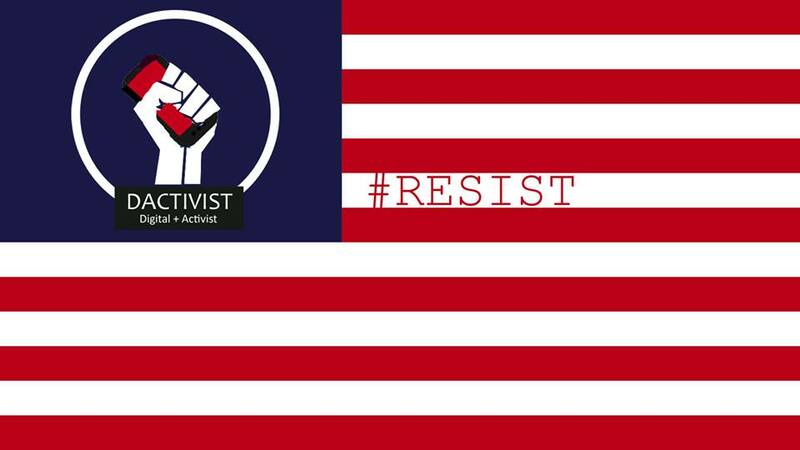 We are people united together to bring world wide social change through technology #RESIST.